With interest in renewable energy technologies at an all-time high, it’s no surprise to see an explosion of new companies getting involved with solar energy projects. If you represent one of those new companies, then you may be unsure about the best way to get started with your project. Like any other major construction project, a solar energy installation requires an initial land survey to gather the data needed to create an informed project plan. Taking advantage of the latest surveying technologies can help ensure that you get the kind of high-quality survey results you need to get the best ROI from your solar farm. 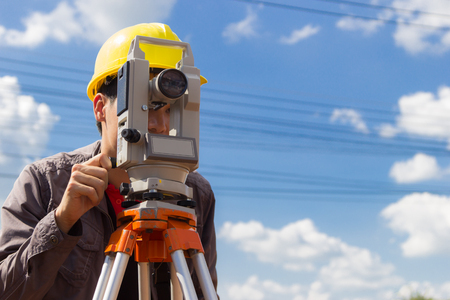 Read on to learn more about solar land surveying and why 3D models based on laser scanning data can be so beneficial. Unmanned aerial vehicles (UAVs), commonly referred to as drones, are an exciting new technology that’s redefining what’s possible when it comes to solar land surveying. Aerial data collection can cover large areas more quickly than traditional surveying methods, ensuring a rapid turnaround of survey results. Today’s drones can be equipped with increasingly affordable data capturing devices, such as 3D laser scanners, which use LiDAR technology. LiDAR works by emitting millions of laser points from the scanner toward the land that is being surveyed. After the laser points bounce off the terrain being scanned, the scanner will track their flight path on the way back. The results of all the laser point flight paths will be aggregated into a single point cloud, which in turn can be used to show an extremely accurate representation of the land being surveyed. This data can then be used to create precise 3D models of the land in question. Success with solar energy projects depends heavily on preparing the site and positioning the solar collectors in a manner that allows those collectors to be as efficient as possible when collecting solar rays. Solar project leaders must consider a variety of different factors when planning their installation, from the elevation of the land they build on, to the angles at which the solar collectors are positioned. Having a 3D model of an area based on extremely accurate laser scans can certainly help these project leaders make more informed decisions. Instead of having to make educated guesses about what’s best for their project, they can use their models to perform detailed simulations and see for themselves what the best plan of action would be moving forward. This helps them save time and money by knowing what they should do in advance, rather than having to rely on trial and error. Finally, using 3D models for solar energy projects can continue to pay dividends even after the actual project work begins. 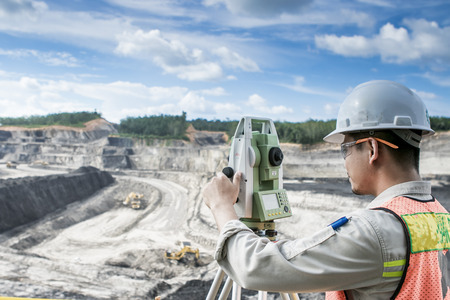 Today’s site grading machines have the ability to feed topographical data directly to the machine itself. This allows the grading machine to conduct automated site prep work based on the exact conditions in will face in the field. This removes the potential for error that always exists with any human machine operator and ensures that the grading process will happen quickly, with no need for rework. 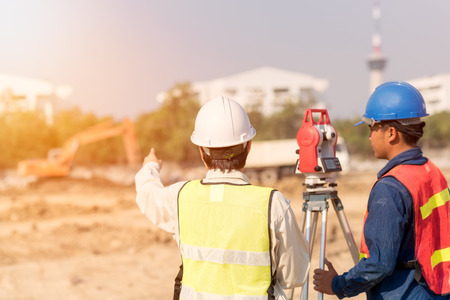 By conducting site prep work based on detailed, accurate models, a project leader can feel confident that their new job site will be graded in a manner that will support the best solar project results possible. If you’re still feeling unsure about how to get started with your solar energy project, the experts at Landpoint are here to help. Contact us today to learn more. 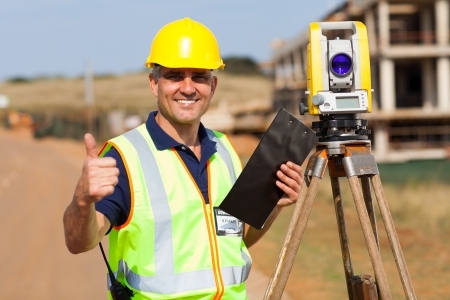 Why Land Survey Companies Are Moving to the Cloud Is it Time to Switch to a New Pipeline Surveyor?